We connect local U.S. churches with the local church in Brazil and Mexico. We assist small existing Baptist congregations’, which have been planted but are in need of a permanent building to support their local ministry efforts. Our donors provide the financial support to construct a simple structure. Then our teams travel to work alongside the local congregation to complete construction on their new Church building. 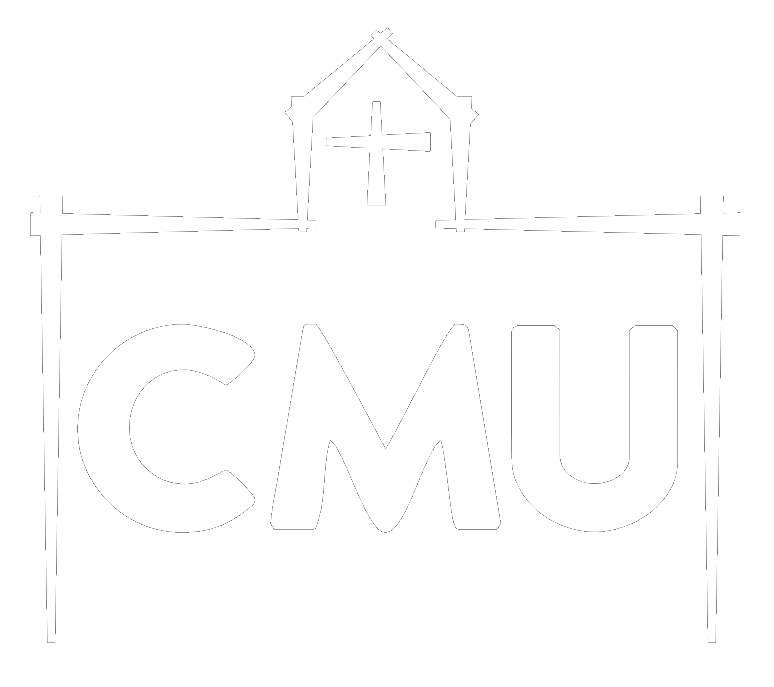 CMU hosts mission teams to serve the greater Montgomery, AL area (churches and ministries) through local service projects. The goal of Chuck's House is to give mission teams an affordable yet impactful alternative to international mission trips. Additionally, Chucks House is a great venue for church retreats, workshops and summer camps. All in all Chuck’s House has turned into a wonderful place for people to plug in and get involved in home mission projects – giving CMU an avenue to do missions right here in its own backyard.